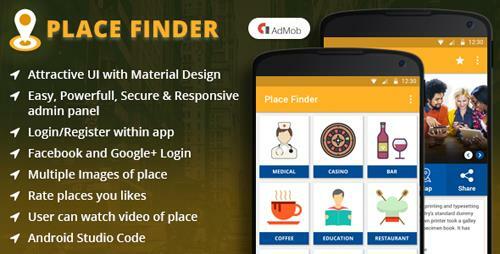 Place Finder is a Free Android Application. The purpose of this Application is just simplified your Place. With this template you can create your own place finder application with attractive design. 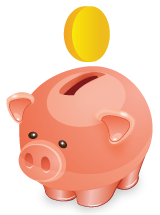 Place Finder is the best app for the users, it makes very easy to find ATMS,MEDICALS,RESTAURANTS and more. The application is specially optimized to be extremely easy to configure and detailed documentation is provided.